We will never overlook what really matters. Respect for our customer’s time and trust. 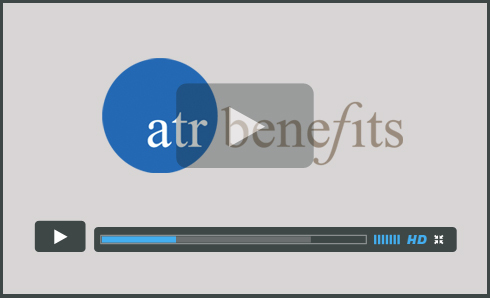 Pioneering change for 15 years, ATR Benefits is the architect behind The Benefit Project. 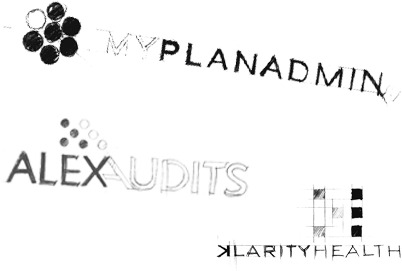 We are a Canadian-based, independent group benefit consultancy committed to how group benefits are build, sold and managed. 5 reasons we have been successful. Relationships come first – Build them; nurture them. We’re nothing without client relationships, so our service reflects that. Breaking the mold – There are plenty of benefit consultants out there. Our passion for improving the way group benefits are built, sold and managed sets us apart. The basics are beautiful – Respect, honesty and commitment: three simple words that power how we approach client service. Be diligent … always – Staying on top of industry trends, products and services means value for our clients. They tend to like that. 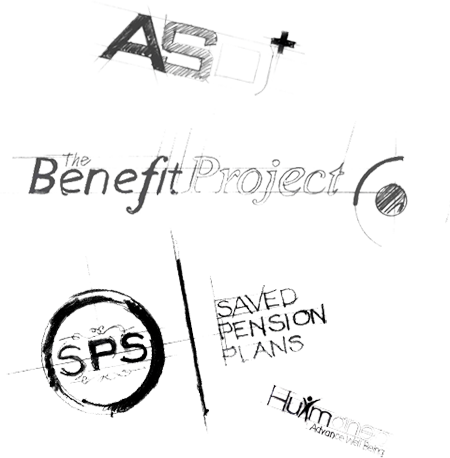 ATR Benefits is the architect behind The Benefit Project. We are a Canadian-based, independent group benefit consultancy devoted to changing the way people think about employee benefits. This means exceeding all expectations of what a benefit plan, and planner, should offer.